This reprint of the 1896 volume of The Pennsylvania Magazine of History and Biography contains General George Washintson’s “Title of Liberty” speech to the troops at Trenton. It’s an amazing piece of history. 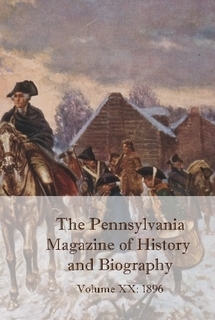 There are also sections on Washington after his presidency, and William Penn.